Neighbourhood watch members help to gather views. Neighbourhood watch members have joined forces with local PCSOs throughout October to help gather information about local issues. PCSO’s Alpo Mani (Barhill ward) and PCSO Tom Baugh (Papworth ward) visited residents with NHW members to seek views about local crime and disorder. PCSO Mani said “We conduct regular door to door surgeries to make sure we are connected with our residents. It’s vital that I understand what concerns people have on my patch. Having NHW members to help give’s us a chance to reach more people. We have also recruited some new NHW members, which is good news for locals”. Officers across South Cambs use a variety of tactics to gather views and consult with residents and business owners. “Not everyone can make it to our quarterly panel meetings, so visting door to door helps increase my understanding of what really matters to people” said PCSO Baugh. If you have something you’d like to talk to us about, please use any of the following ways to get in touch. 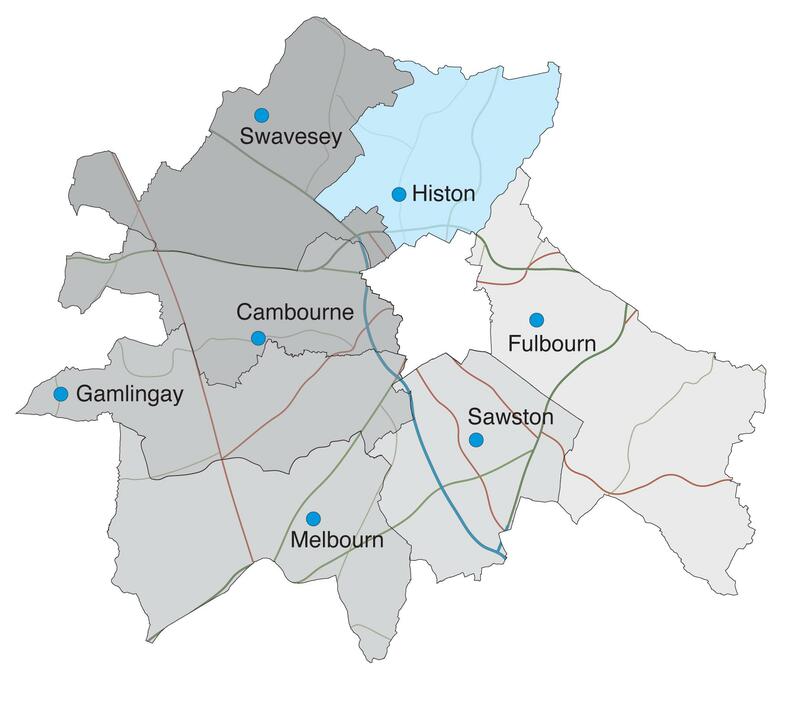 Email us Histon.npt@cambs.pnn.police.uk , follow us on Twitter @southcambscops , or call 101 and ask to talk with a local officer. (In an emergency always call 999). You can also use the online surveys, posted on twitter and Southcambscops.org every three months. 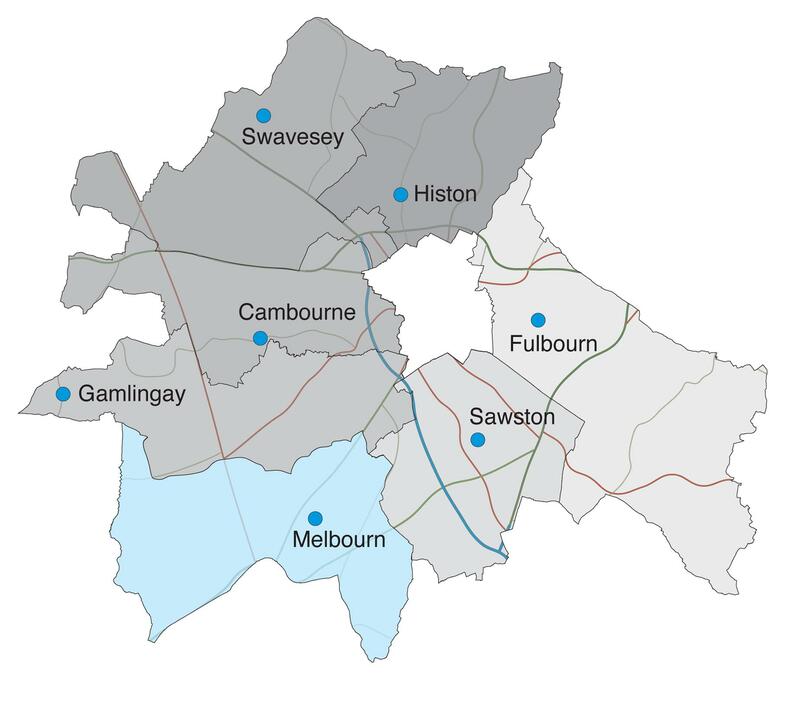 Bassingbourn & Melbourn Area Survey – have your say! 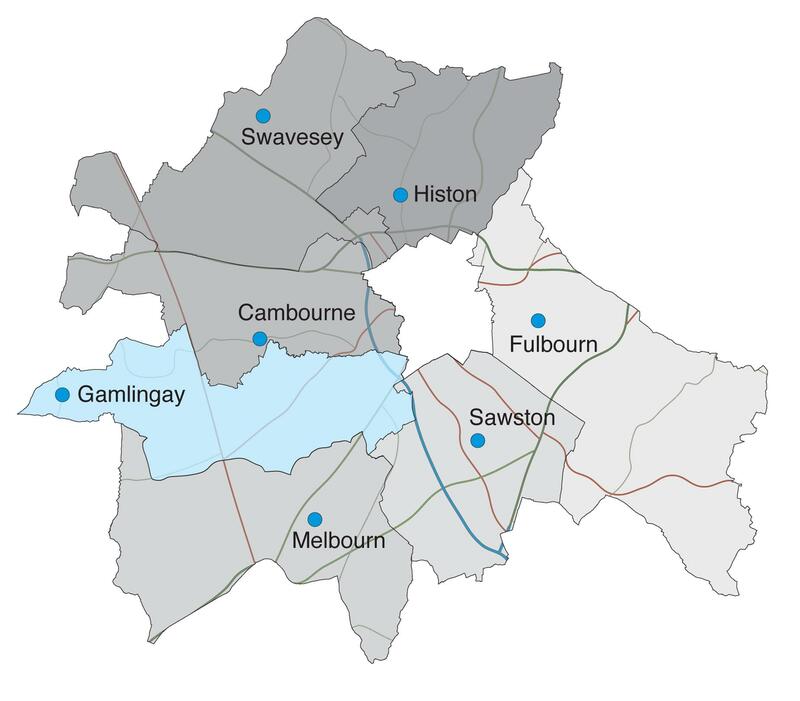 The Bassingbourn & Melbourn Panel Meeting will be held at 7:30 pm on Tuesday 15th October. Residents are invited to join their local policing team at Melbourn Village College where an update on local crime and disorder will be provided along with updates on work carried out in the last quarter. Have your say about what the local Police team prioritise over the next three months. 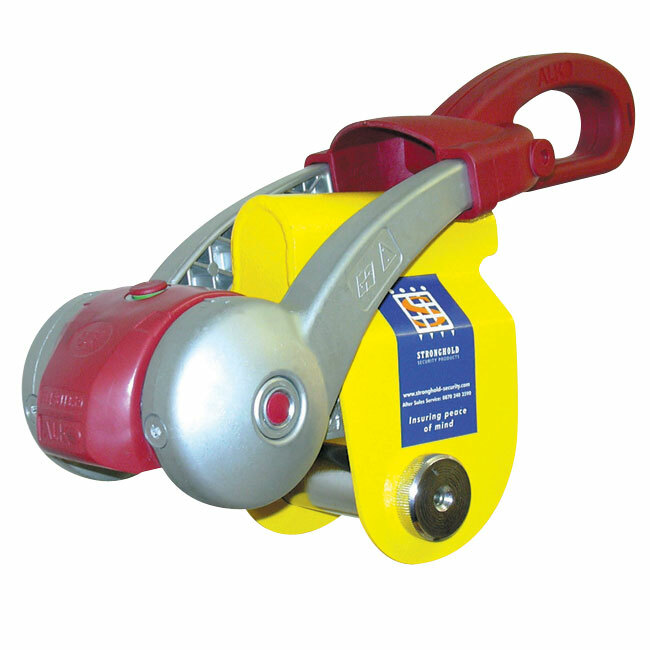 -Work to reduce the fear of crime for young people, Milton. A profile document with the full update will be posted online shortly.